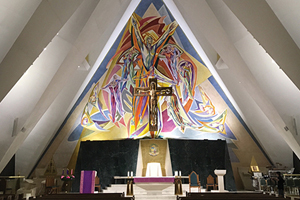 Originally built in 1963, the Guardian Angel Cathedral has been serving both residents and tourists in Las Vegas for more than 50 years. With a multitude of stained glass mosaics created by world-renowned artists Isabel and Edith Piczek, the sanctuary inside is a stunning showcase of color and architecture. Desiring an updated LED lighting system to more effectively illuminate their worship environment, the church worked with lighting consultant Bill Brennan, principal with Just Lighting, Inc., and 4Wall Entertainment who supplied the design with Gallery and Spectra Cyc 100 luminaires from Altman Lighting. As the team at 4Wall got started on the design, it would be imperative that the new lighting solutions be able to blend in with the sanctuary, while still being able to overcome the challenges of the architecture. In an iconic house of worship known for its straight lines, Brennan knew they had to find the right fixtures to make the design a success. 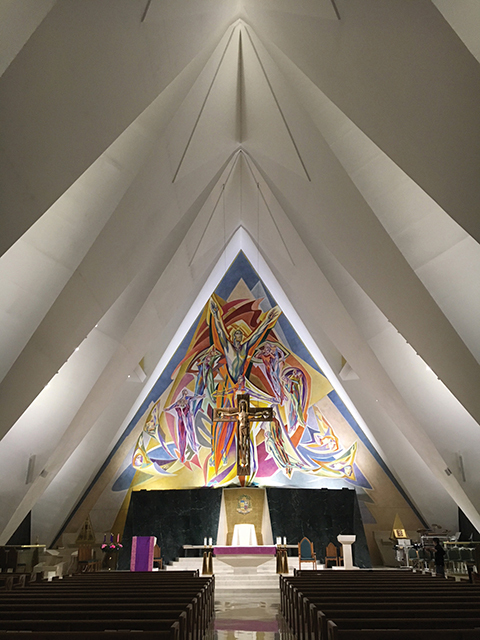 Turning their attention to solution needed to light the sacristy and altar, the fixtures would need to be in a small form factor, but still capable of providing a broad, even wash of light. Having seen the capabilities of the Gallery LED Series on a previous project, Brennan was sure they would be up to the task. 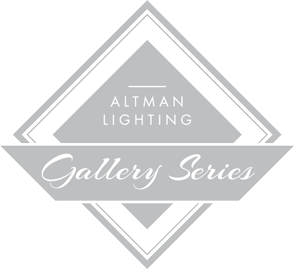 The Gallery Series is a family of LED luminaires designed to serve as the most versatile solution available, through profile, beam wash, wall wash and flood options across a variety of color temperatures. With a 92+ CRI engine, 4000 lumens of output and dimming options that include local on-board dimming, Mains Dimming, DMX/RDM, 0-10VDC and DALI, the Gallery Series also offers a number of mounting options making it an ideal lighting solution where aesthetic and performance expectations are high. The popular Spectra Cyc cyclorama/wall wash luminaire family utilizes a diverse line of LED choices including RGBA, RGBW, 3000K, 5600K, and tunable white versions, to blend beautiful, rich colors via a patented LED blending lens. Available in Cyc 50, 100, 200, and 400 models, individual units can be linked side-by-side for greater saturation. 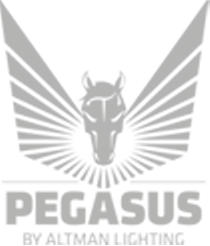 Now that the new lighting design was complete, the Guardian Angel Cathedral was ready to continue sharing their message with the Las Vegas community. With services held seven days a week, it was now time for their updated LED worship environment to shine.